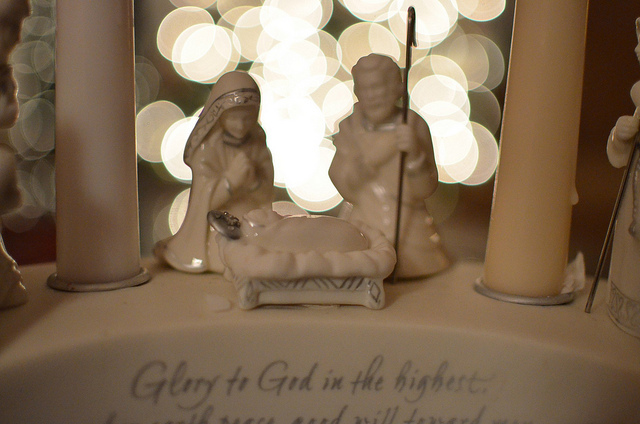 Home » Christianity » Plausible Origins – Virgin Births? Plausible Origins – Virgin Births? 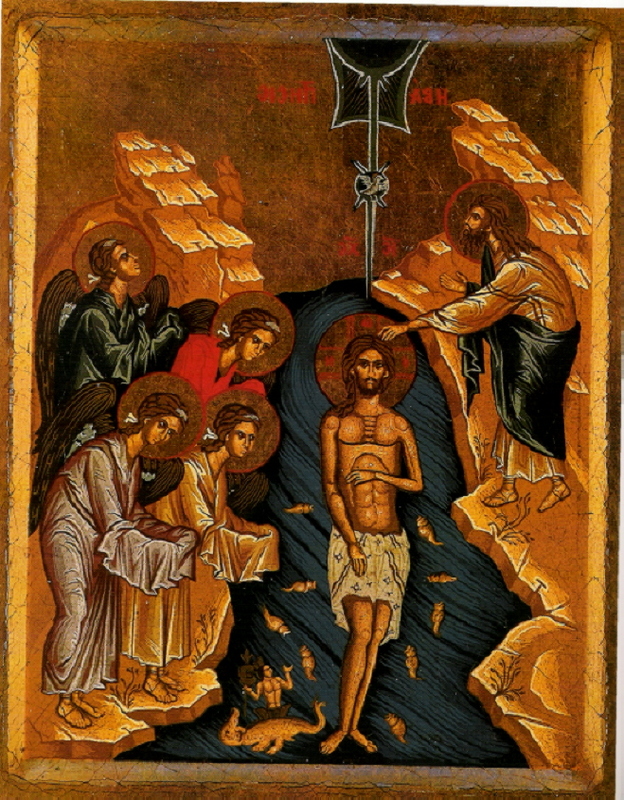 I stumbled across a post by Vince Vitale who was responding to a challenge from a friend, a retired Princeton professor, who stated simply, “I cannot believe in the virgin birth.” There is no doubt that this is an assertion of the Gospels that regularly meets with doubt and shrugs by many, including among the clergy. But is it really more astounding than other miracles asserted in the Bible? And, Vitale points out, is it really more incredible than other theories of the origin of life? And I remember thinking, How does us somehow getting self-replicating molecules in the primeval soup not count as a mysterious explanation? That sounds a lot like a virgin birth to me. Is that any less miraculous of a birth than the account from Luke Chapter 1? We live in a miraculous world. Regardless of whether you are a theist, an atheist, or an agnostic, there’s no getting around that fact. It’s not a matter of whether we believe in a virgin birth, it’s just a matter of which virgin birth we choose to accept. 1. The virgin birth is not a theory, the primordial soup is. The difference: the latter proposes a particular mechanism for how stuff happened (it may be wrong, but that’s beside the point), the former doesn’t. 2. The virgin birth is not a theory of the origin of life, it’s a theory of a particular fertilization. Comparing those two is like comparing a bacterium and a human being. 3. The primordial soup theory involves (at the basic level) monomers, i.e. molecules. In contrast, any fertilization involves an ovum which is a cell. Cells are vastly, nay, insanely more complex than molecules, gametes like an ovum doubly so. And so on and so forth. I have no problem believing God can turn an ovum into a zygote without a sperm, but that is just that, a belief and to compare it with actual science is at the very least ignorant. Vitale’s response should be all the proof one needs to forever bar anyone from making a theological argument using (what they think) science says.